As the spring rains green up the surroundings on a spring time bike ride, it is always fun to explore the Root River Trail system as it comes into Preston, MN. 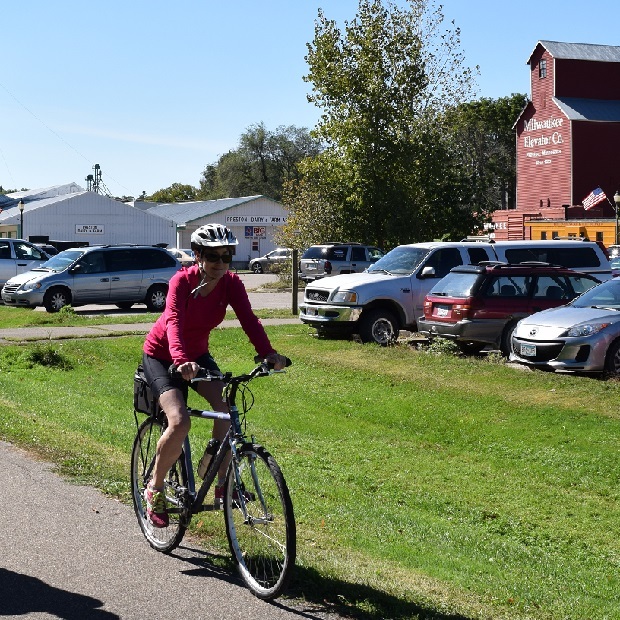 See many more friendly places to ride and explore in the new Minnesota Bike/Hike Guide. This entry was posted in News and tagged #findyournext adventure, #onlyinMN, MN spring bike ride, MN trails, Preston, Root River Trail on April 21, 2016 by Russ Lowthian.